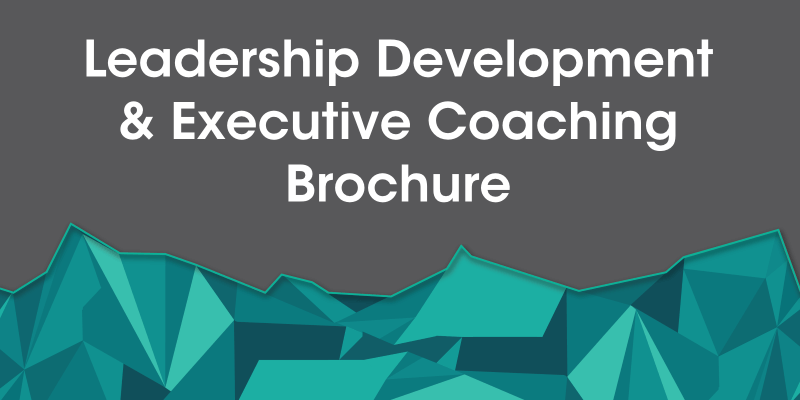 Call us now to speak to one of our experts about your leadership development or coaching needs on 01280 820 780. Our Leadership Development programmes are designed bespoke to meet your needs and requirements. 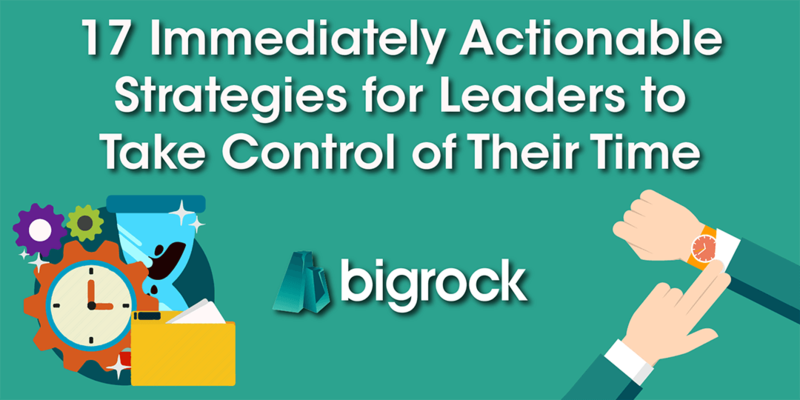 We can either work with leaders to help them optimise business strategy or develop their skills and processes. We can help leaders to develop their skills and processes for developing others and creating a culture of excellence in their business. My role as a leader; as a visionary, storyteller, servant and agent of change. Do I have a clear vision for the future of the business? How will the business achieve (greater) success? How will I articulate this vision to the business? How will I tell my story? People drive success. How can I serve our people to help them serve our customers? How can I be an agent for change, inspire others and create new social norms? How do I bring out the best in others? How can I influence those around me in other leadership roles? What have I learnt in my years in business? How can I apply this in my leadership role? We can help leaders explore their vision for the future, how to manage change, develop their strategy and optimise their business. How do we want to change and grow our business? What opportunities can we identify? How are we going to implement this strategy? Do we have the right mindset for change? Do we have the right structure in place for growth? Do we have the right skillsets in place to grasp opportunities and realise success? How can we share the responsibility for making this happen? Who amongst us is taking ownership for each element and stage? What are our immediate actions? How can we make sure change happens? Our Consultants take a practical and pragmatic approach to leadership development. 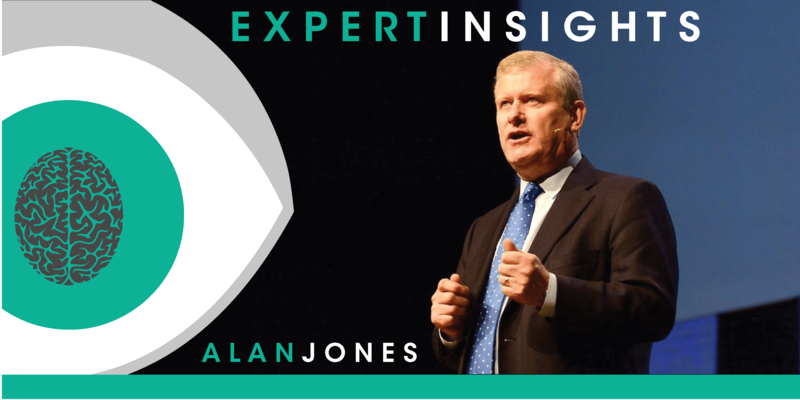 We ask leaders to appraise their approach, agree what constitutes excellence and how they can optimise performance at an individual, team and organisation wide level. We can work with a particular executive team or with leaders with similar development needs and challenges from across your business. Your programme can be structured to work with your leaders’ busy schedules. Leadership programmes can be delivered as a 1 or 2 day event, as a series of workshops or as group coaching sessions. Bigrock coaching is business focused, practical and aimed at helping individuals make real changes that deliver results. Coaching programmes are designed to flex around the individual’s particular needs and objectives, as well as the business’s wider requirements. Typically, we recommend a series of 6 x 2-hour coaching sessions, with a 4-6 week interval between each session for reflection and application. To help leaders choose a coach that meets their needs and learning style, we offer 30-minute Coaching Chemistry sessions with up to 2 coaches, prior to their first coaching session. “I can’t say enough about my coaching sessions with Chris [Bigrock MD and Leadership Coach]. He definitely enabled me to first see myself as a leader and then pushed me to follow through with the actions necessary to change the perception of others. He challenged me to think and do things in a different way, typically using a simple model to follow. Even though I was apprehensive to try some of them and thought I would get a terrible result, most techniques were received without pushback and even returned favorable results. Investment Manager, Global Wealth Management Company. Manage and deliver first class coaching across your business when and where it is will have the greatest impact. We can help you set up, brief and manage coaching provision across your organisation. A range of external coaching expertise, with the appropriate experience. Consistent criteria across the organization as to who gets a coach and for what purpose. Clarity around the purpose and form of coaching. Coaching aligned to your talent management, performance appraisal and career development processes. Validation of the quality of coaches on an ongoing basis. Coach briefings to ensure consistency of message and that all coaches understand and promote the organisation’s wider strategic objectives, values and culture. A clear structure and process for coaching assignments to set objectives, measure success and track progress. Regular coaching reviews and feedback of core themes. A clear overall view on total coaching spend and the qualitative and quantitative return on investment.